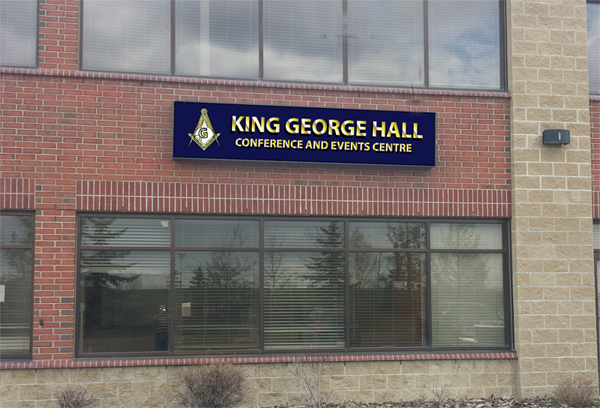 King George Hall is a community hall which has operated in southwest Calgary since 1985. Its building has been a part of the community since it was first built as a church in 1957. Circumstances have forced a move of the hall and the tenant organizations it houses. King George Hall is sad to leave the community it has called home for over 30 years, but the board and all the users of the hall are excited about moving into a new location. King George Hall is home to many community groups and organizations. We also host special functions for the community and private parties and events. We'd be happy to talk to you about your event needs and how we can accomodate them. Please see this page for more information about the new location.